Awards: Nominated for 1 Primetime Emmy. Another 1 gewonnen & 7 nominaties. 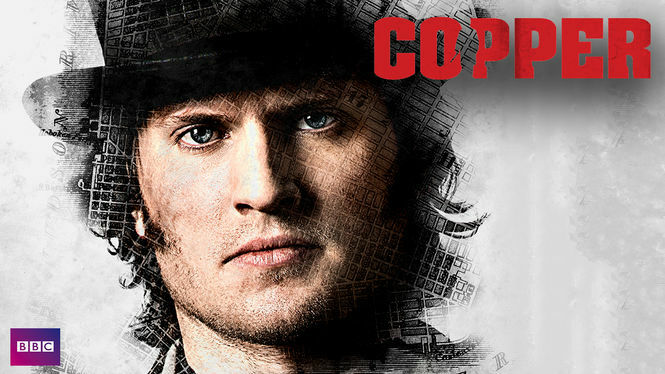 Set in 1860s New York City, this gripping crime series centers on rugged Irish cop Kevin Corcoran, who works the notorious Five Points neighborhood -- and who\'s on a mission to learn the truth about his wife\'s disappearance and his daughter\'s death.